Euro NCAP is announcing the launch of its website in two new languages: Russian and Turkish. 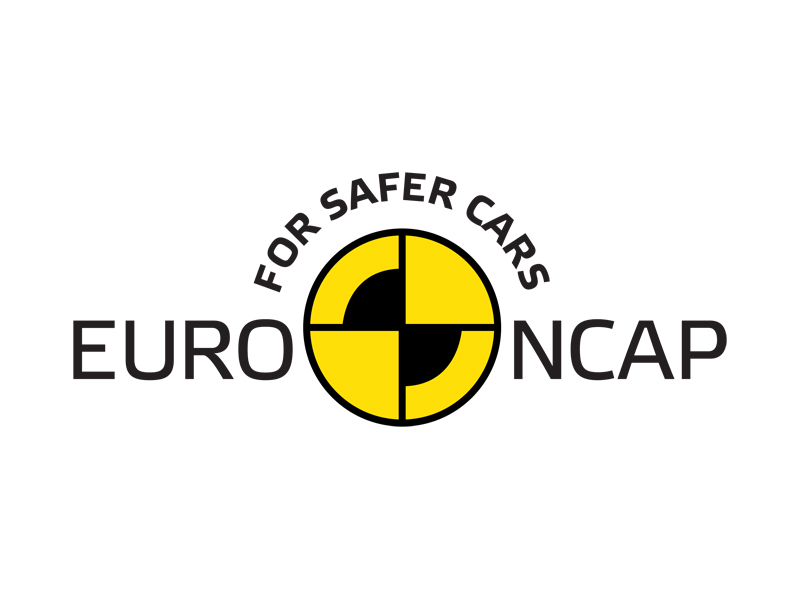 The Euro NCAP website now features content in nine languages including seven European languages: English, French, Spanish, German, Italian, Dutch and Swedish. Euro NCAP has a long-term vision to provide information on the safety performance of today's cars to an ever increasing number of consumers. "The translation of Euro NCAP's website in Turkish and Russian is another step forward. It gives information on car safety to consumers markets where vehicle growth is rising but independent consumer information on crashworthiness is not yet easily accessible" says Michiel van Ratingen, Euro NCAP Secretary General. "We are glad to say that the publication of the website in Turkish and Russian is a project sponsored by Global NCAP, which is supporting NCAP programs around the world." Turkey and Russia are two large markets with a significant car buying public. Both regions are becoming key areas within the car industry and forecasts indicate that auto sales will further grow in these countries over the next decade. In 2011, the Russian car market finished at 2.46 m units, showing an increase of 39.6% compared to 2010, making it one of the fastest growing in the world. The same year, Turkey's automotive sector broke its all-time record with the number of vehicles reaching 1.2 million.